Welcome to the Devil’s Rejects =[DR]= clan site. We are a dedicated Call of Duty United Offensive Base Assault and CoD WaW clan. 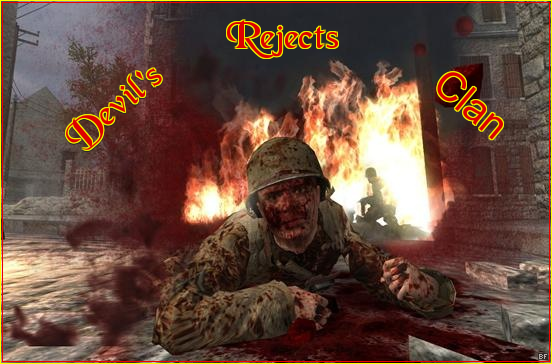 We are a growing clan currently recruiting players who are interested in becoming a Devil’s Reject. So feel free to register.